Christchurch-born winemaker, Mark Rattray, has spent 48 years in the wine industry, 45 of them in New Zealand. After training in the early ‘70s at Geisenheim in Germany’s Rheingau where he was also part owner of the Lorchhauser Rosenberg vineyard, he worked in Bordeaux before returning to New Zealand and, eventually, his home town. Moving north, he became a significant figure in the development of the Waipara region, assisting in the establishment of several wineries as well as managing his own boutique, Floating Mountain. 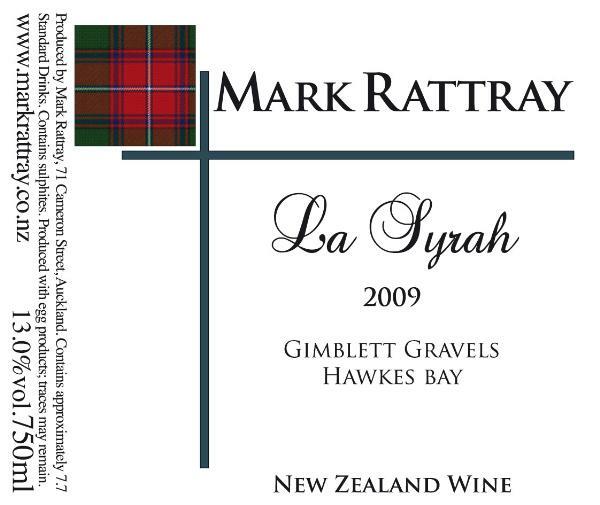 Now in Auckland, he and his partner Chrissy are focussing on Hawkes Bay’s Gimblett Gravels.